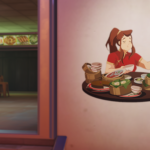 3rd-strike.com | Overwatch – Celebrate the Year of the Pig! 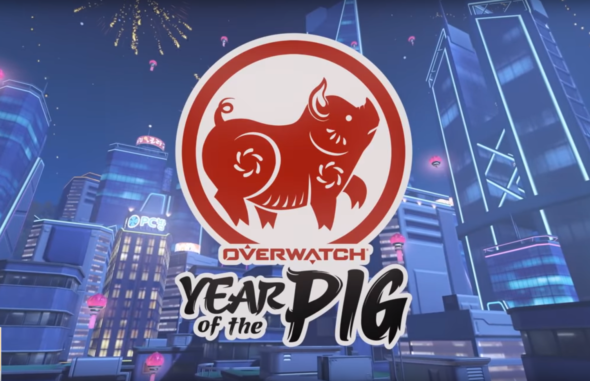 Overwatch – Celebrate the Year of the Pig! 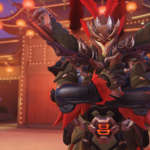 Celebrate the Chinese new year with Overwatch! 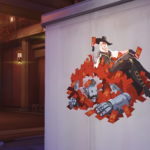 This year it’s the Year of the Pig and until February 18 this is celebrated in Overwatch! 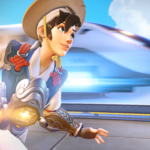 To celebrate the new Lunar New Year in style you’ll be able to collect a ton of seasonal cosmetic items in Overwatch. You’ll, of course, be able to unlock seasonal skins as well! 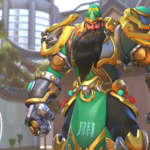 There are quite a few legendary skins that you’ll be able to unlock like for example Zhuge Liang Zenyatta, Lü Bu Reaper, Hong Gildong Tracer, Guan Yu Reinhardt, Zhang Fei Torbjörn and Huang Zhong Hanzo. 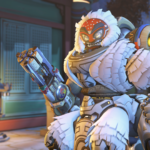 There are also two epic skins that you will be able to collect; Sanye Orisa and General Birgitte. Since the pig in China is regarded as “wealth” this might be the best time to go for collecting everything and roll around laughing in all those skins, you’ve collected. At least that’s what we hope you will achieve! You’ll also be able to enjoy a festive Capture-the-Flag version of Busan. Ayutthaya and Lijang Tower; the two previous Lunar New Year-themed maps are also back! So you’ll be able to celebrate the festivities however you want!